Multi-Mile tires are distributed by TBC's Private Brands Division. TBC's Private Brands Division is the largest marketer of private brand tires in North America. In recent private brand tire surveys, Independent Tire Dealers rated TBC Private tires Brands Division products number one in ten of the categories surveyed including Product Availability, Line Coverage, Delivery, Product Innovation, and Best Overall Brand. 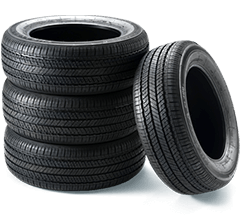 Multi-Mile brand tires are manufactured to exacting manufacturing standards. 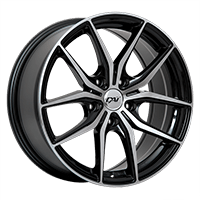 They are second to none in the industry, including the "majors" tire manufacturers. 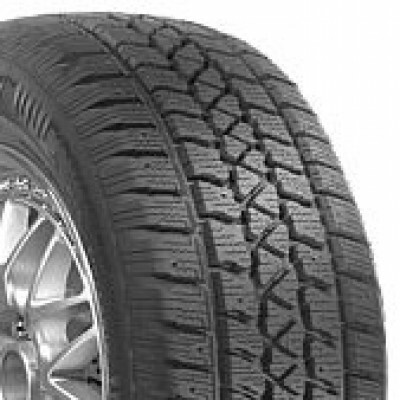 With Multi-Mile tires, today's Independent Tire Dealers have the opportunity to offer consumers superior value vs. the comparable brand name competition.